Ronald Earl Kirk passed away Friday, July 30, 2010, at home. Ron was born Oct. 21, 1949, to Earl and Dorothy Kirk. On May 6, 1972, he married Jan Duffner. 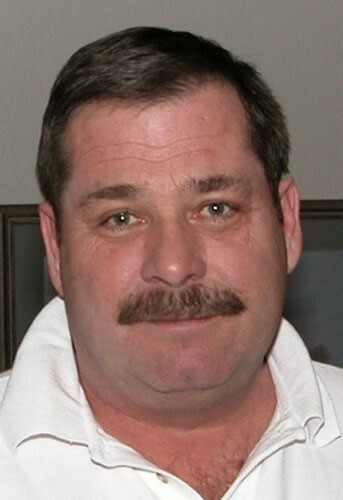 Ron was a super salesman working for various car dealerships, but his favorite job was designing kitchens for American Appliance Co.
Ron loved his life and family to the fullest. He thoroughly enjoyed spending time with his friends hunting, fishing, camping, riding his Harley and running the Yellowstone River. Ron is preceded in death by his parents; grandparents; uncles and his favorite mother-in- law. He survived by his loving wife, Jan; sister Lin (Gene) O'Hara, their children Ryan and Brittney; “brother” Bob Kirk; uncles Doug Kirk, Don Logan and their families; and in-laws, Diane (Mike) Boyett, Stan (Becky) Duffner, and Lowell Duffner. A celebration of Ron’s life will be held at 11 a.m. Wednesday, August 4, at Michelotti Sawyers, with inurnment at Calvary Cemetery Columbarium. Memorials to Yellowstone Council on Aging 1505 Avenue D, Billings, MT or Charity of choice. Michelotti-Sawyers is in charge of arrangements and remembrances may be shared with the family at www.michelottisawyers.com.